The Rochester Housing Authority, Rochester, New York, will receive sealed bids for: Roof Replacements Scattered Sites (1 Prime) Roofing. in connection with the Roof Replacements Project, NY 41-50 situated at Various locations in the City of Rochester, New York until Wednesday, April 1, 2015 at 10:00 am at its Procurement Office ,675 West Main Street, Rochester, New York, at which time and place all bids will be publicly opened and read aloud. A Walk Through has been scheduled on Wednesday, March 11, 2015 @ 10:30 a.m. meet 329 Troup Street. 675 West Main Street, (rear entrance) Rochester, New York, between 8am and 4pm, beginning Wednesday, February 25, 2015 for a $25 cost. All bid deposits are NON-REFUNDABLE. Bids will not be accepted unless the documents have been so obtained under the name of the bidding party and all other bid requirements, as identified here, are met. 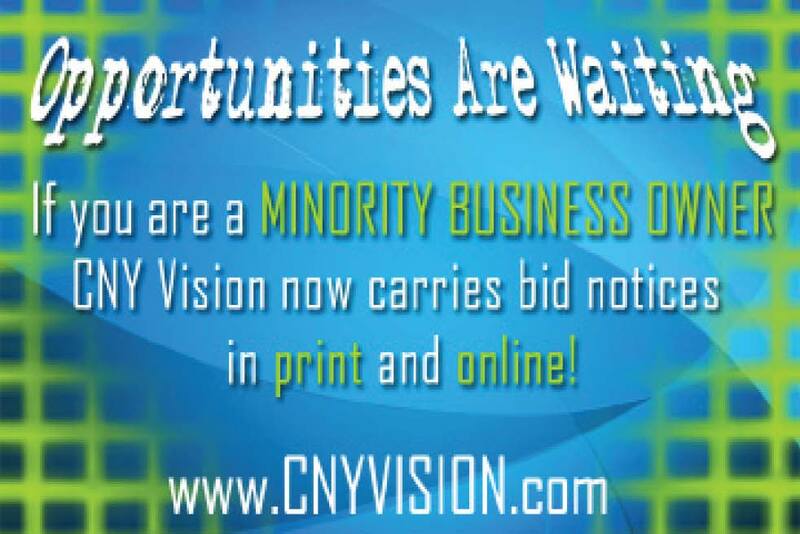 Bids must include all required documentation, bid security and addendum(s). without the express consent of the Rochester Housing Authority.